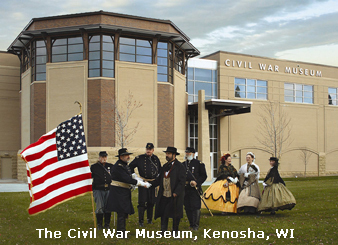 The Kenosha Public Museum, Civil War Museum and the Dinosaur Discover Museum offer year around fun family or school, activities, exhibits, events, and entertainment, many of which are free! 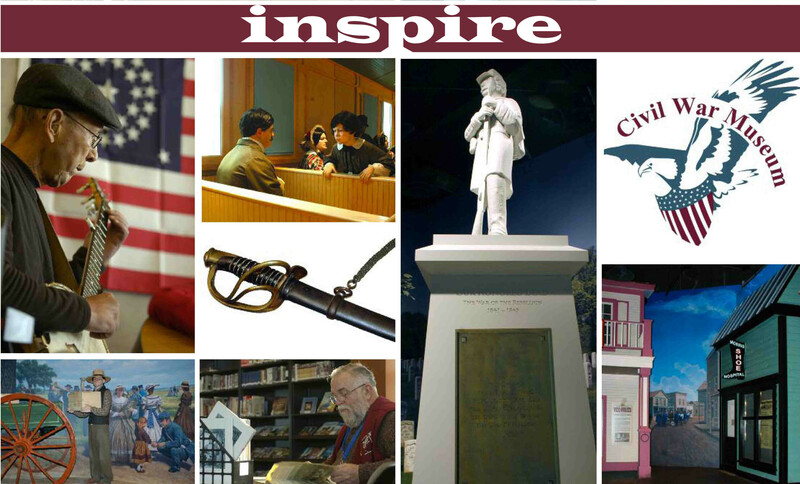 Log on to kenoshapublicmuseum.org for more information. More Than Funny 2 a must see cartoon art experience for all ages. See original art by nationally syndicated comic artists from the Kenosha Festival of Cartooning, including comic art by significant Wisconsin artists. 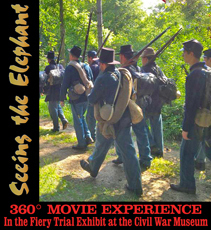 June 7, 2014	(Newswire.com) - No Cost Tourist Attractions, Free Group Tours: More Than Funny 2 a must see cartoon art experience for all ages. Announcing the opening of the first gallery show of comic art for the Kenosha Festival of Cartooning 2014 coming to you at the Kenosha Public Museum June 7- September 27, 2014. 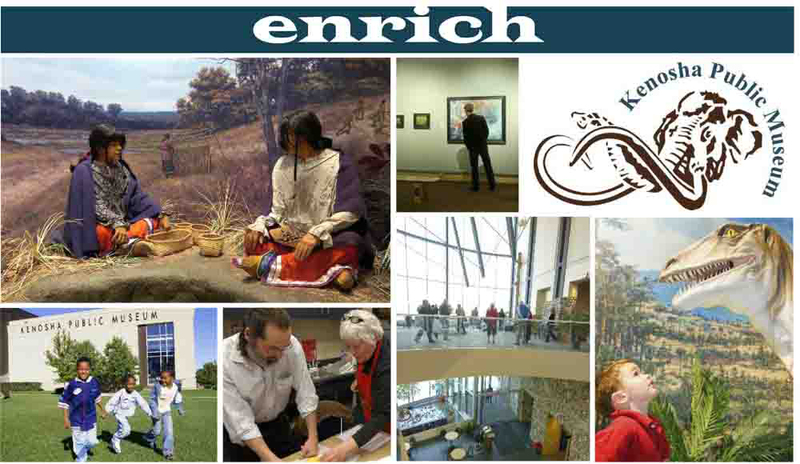 The Kenosha Public Museum is a natural sciences and fine and decorative arts museum. One of three Museums in the area separated by a free Trolley car ride, settled on the bank of the Great Lake Michigan. More Than Funny 2 offers comic fans in the greater Milwaukee and Chicago area the opportunity to see, not only original comic artwork from some of the most popular cartoonists working today, but a glimpse of the genius of iconic artists from Comic Books, Newspaper Comics, and MAD Magazine from years gone by. See original art by nationally syndicated comic artists from the Kenosha Festival of Cartooning. Exhibit includes comic art by significant Wisconsin artists. Also featured will be work by living artists with ties to Wisconsin. Bring the artist in the family! Free art exhibit in the beautiful Touhey Gallery, Kenosha Public Museum gallery show of comic art for the Kenosha Festival of Cartooning 2014! 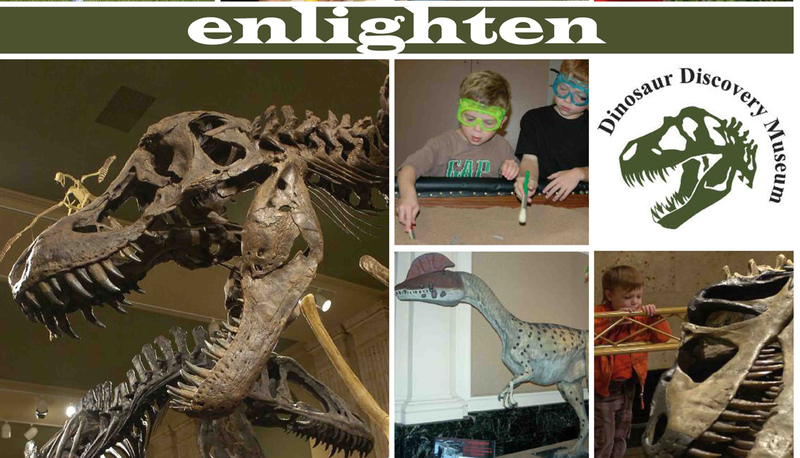 Sign up for email updates from Kenosha Public Museum.